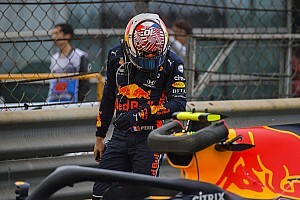 Newly crowned MotoGP champion Marc Marquez believes his pace “provoked” Andrea Dovizioso’s crash in the Japanese Grand Prix. 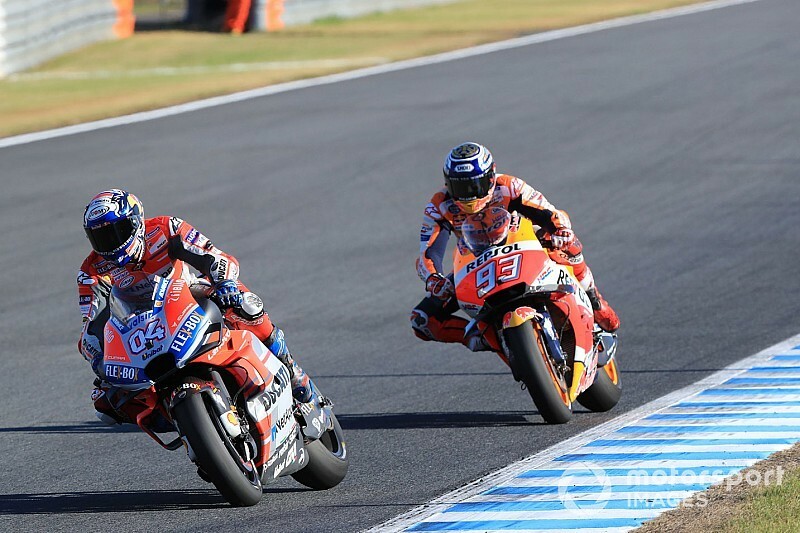 By taking his eighth victory of the 2018 season at Motegi, Marquez sealed his fifth premier-class crown with three races to spare, as Dovizioso fell at Turn 10 on the penultimate lap trying to chase him. 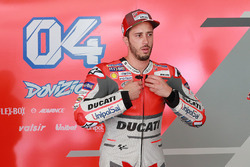 Dovizioso had controlled much of the race, rebuffing an attack from Marquez shortly after half-distance, but he couldn’t shake off the Honda man and ended up conceding the lead at Turn 9 on lap 21, two laps before his crash. Marquez said it was his strategy to try and pass Dovizioso before the last lap and pull out a gap, mirroring his tactics two weeks earlier in Buriram – and believes it was his pace in the latter stages that caused his rival to push too hard. “I provoked Dovi’s error when I started to push,” recalled Marquez. “Starting sixth, I knew I had to ride in a perfect way on the first lap, perfect rhythm, and already on the first lap I was second behind Dovi, that was the main target. 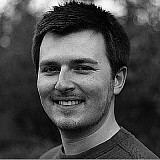 Then I tried to analyse, tried to study. "I saw I was strong enough to fight him until the end and I tried to attack with eight or nine laps remaining. I did a small mistake with the grass [exiting Turn 10 on lap 14]. "Then Dovi overtook me again and pushed really hard, we started to be in [1m]45s again. I was able to follow him in a good way and I attacked before the last lap – the same strategy as in Thailand. 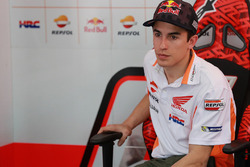 Marquez added he was “disappointed” that the fight ended with Dovizioso crashing out of the race. Marquez’s fifth MotoGP title draws him level with Mick Doohan haul of premier-class crowns, with only Valentino Rossi and Giacomo Agostini having scored more than the 25-year-old. 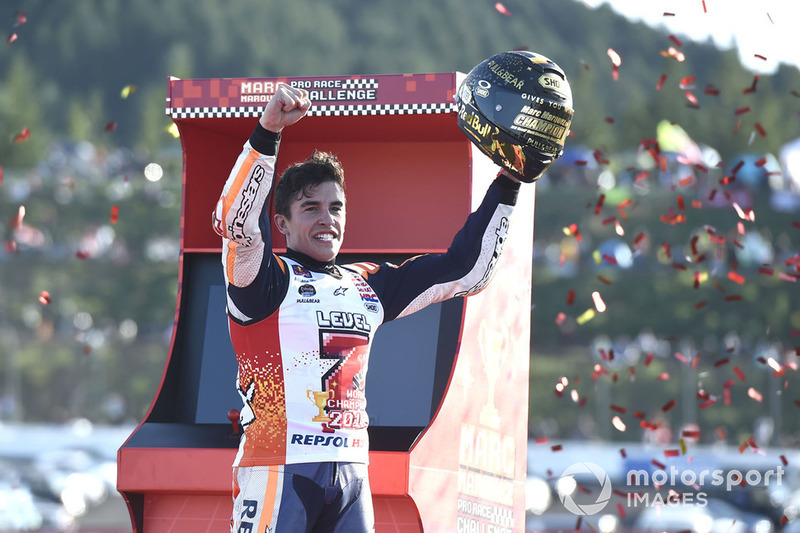 Motegi marked Marquez’s first chance to clinch a championship that has looked likely to go his way since the early part of the campaign, and the Spaniard underlined the importance of taking the title on the first time of asking. “Since Aragon I knew the championship was very close, but the difference is when you have the first ‘match point’ and you take it,” he said.